Monday has always been the most dreadful day of the week — traffic jams everywhere and the morning rush — making it the most not awaited day after a great weekend. Mostly for urban warriors, it’s an unforgiving day because of the stress caused by these Monday blues. 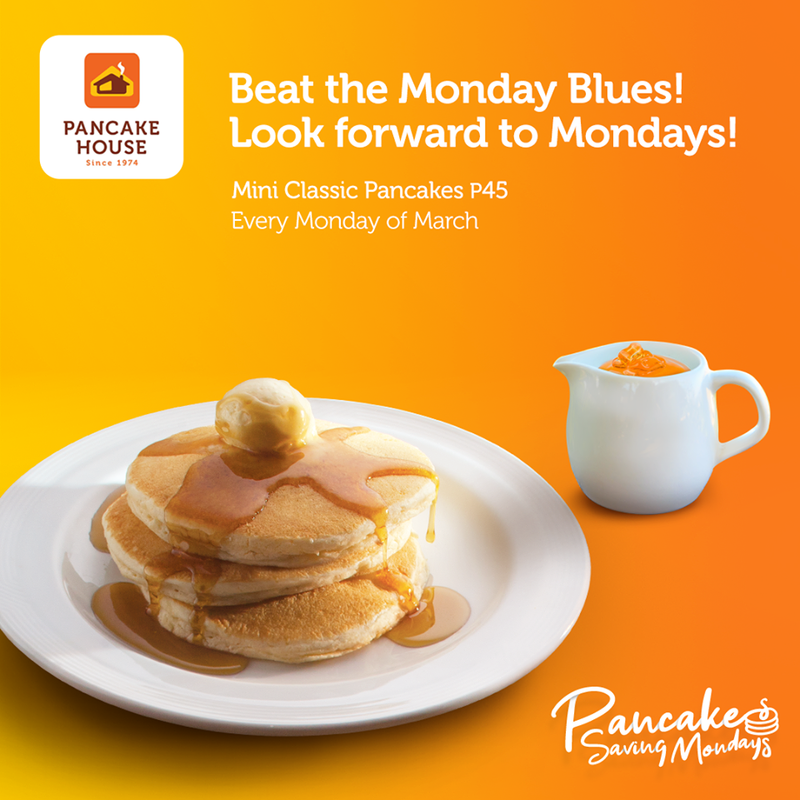 With Pancake House, you can now look forward to Mondays and beat those Monday blues. In celebration with the National Pancake Month, Pancake House launched their newest promo for the month of March — the Pancake Saving Mondays. Every Monday for the entire month of March, diners can enjoy their favorite mini Classic Pancakes for only PHP45 (3pcs per order). Best paired with a steaming cup of coffee or a refreshing cold drink, Pancake Saving Mondays promo makes Monday sweeter and better all day with no minimum purchase required. 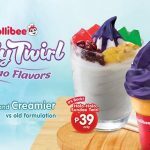 “We know how challenging Mondays can be and we want to make sure we help make it light and easy for our diners by bringing positive vibes and serving up mini versions of our best-selling Classic Pancakes,” says Cherry Hernandez, Senior Marketing Manager of Pancake House. Celebrate the National Pancake Month with Pancake House where it’s #AlwaysAGoodChoice and enjoy Pancake Saving Mondays on the remaining Mondays of March. To know about their latest promos, follow Pancake House on Facebook and Instagram.